TradeWinds Homosassa Marina Resort in Florida is located at an exceptional location on the Homosassa River, where 56 luxurious villas are designed in Mediterranean style, surrounding a private harbor with 40 private boat slips and direct access to the Homosassa River and the Gulf of Mexico. 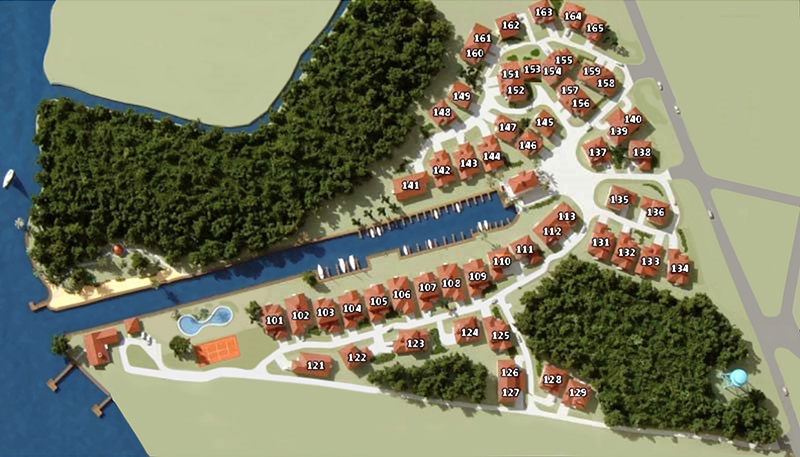 TradeWinds Homosassa offers its residents exactly wat they have been looking for. With a variety of homes to choose from, families all sizes will find welcoming homes with open floor plans, inviting color schemes and private porches or lanais. TradeWinds offers custom interior amenities such as wood/tile floors, high ceiling, granite counter tops, wood cabinets and elegant furniture packages to accommodate your personal taste and style. Life at TradeWinds is based on enjoyment of the outdoors. Obviously, boating is one of the most favorite activity among the residents of TradeWinds, with the Homosassa Springs and the Gulf of Mexico nearby. Fishing on the Gulf of Mexico is a one of a kind experience, but the river is also a favorite fishing spot. And let’s not forget the scalloping on the Gulf of Mexico. For those who love to play golf, there are numerous golf courses in the area. You can live in your villa at TradeWinds Homosassa year round as permanent residence is permitted. After you have become the owner of one of the villas you can use your villa and/or boat slip. However, you can also choose to let out the villa. In that case, you can enter into an agreement with the rental organization TradeWinds Homosassa, LLC. Through this agreement, TradeWinds Homosassa ensures the rental operation of the villas in the periods that you want to rent it. This will lead to an attractive return on investment. 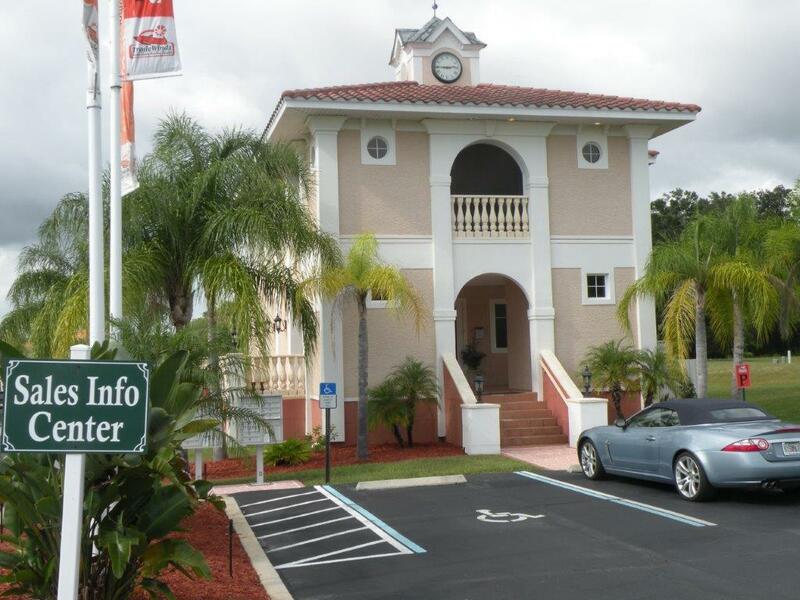 It is very convenient for you that TradeWinds Homosassa acts as intermediary between you as the ‘landlord’ and tenants. TradeWinds Homosassa receives a fee for this work. It is a partnership between you as the owner and TradeWinds Homosassa as the rental organization to realize a high occupancy of your house. The agreement provides that necessary repairs and replacements (also on the equipment) are performed. TradeWinds Homosassa ensures that damages or losses that are attributable to tenants will also be reimbursed by the tenants. TradeWinds Homosassa will take care of all lease related work. TradeWinds Homosassa specializes in rental of holiday homes and apartments, and the organization of which it is part has a long history and a lot of experience in this industry in Europe and the US. The organization has long been operating and is maintaining a large network of relationships. To achieve high occupancy TradeWinds Homosassa works with well-known organizations which include Novasol, Neckermann, Thomas Cook and Wyndham (the biggest tour operator of the United States) and works with online partners as HomeAway, VRBO, Airbnb, TripAdvisor, Booking.com and various others. Together, there is much knowledge to ‘market’ your holiday home successfully. As an investor you are not dependent on one rental organization, you will benefit from the success of various powerful parties. 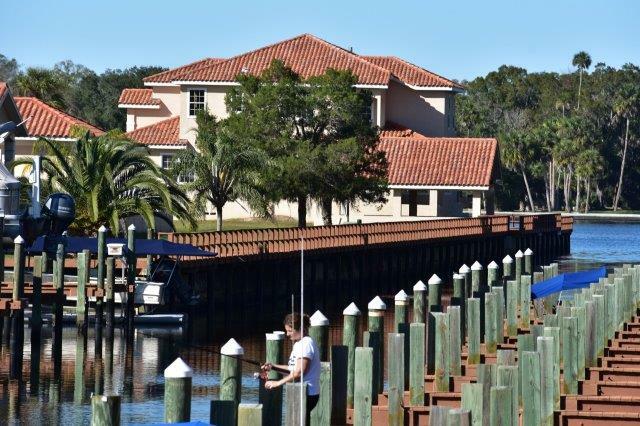 The owner notifies TradeWinds Homosassa annually which period(s) are available for rent and for personal use. TradeWinds Homosassa takes care of all of the rent related work and will be acting as your property manager. TradeWinds Homosassa gives you the opportunity to buy a villa with a 5% net rental guarantee. TradeWinds Homosassa enters a lease-back agreement with you. This lease is valid for three-five years and can only be terminated prematurely by the buyer. As a buyer you will have five weeks per year free of charge for personal use: 2 weeks in high season and 3 weeks in low season. 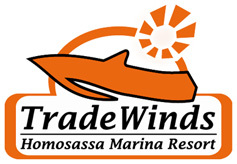 You have to notify TradeWinds Homosassa annually which weeks you will be using. Cable / phone / internet. At the end of each quarter you will receive a payment based on your investment in TradeWinds. Example: you have bought a new villa with a boat slip and an inventory package of in total $ 320,000.00. That means you will receive an annual return of $ 16,000.00 paid in quarterly installments of $ 4,000.00. Should you be interested in our ‘Rental Guarantee Program’, please let us know so we can provide you with all the information you need to make the right decision. For pricing and details on how you can own a new home at TradeWinds Homosassa Marina resort please call 1-352-287-1326 or E-mail us. For more information about our different types of villas please click on the models listed under the Sales drop down menu. For owners of villas, boat slips are available for sale. There are three sizes of boat slips available. Small, Medium and Large. Most of the slips will fit boats up to 27 ft and differ in width. The small boat slip will cost $ 20.000,00, the medium boat slip $ 28.000,00 and the large boat slip will cost $ 35.000,00. If you enter either one of our rental programs we highly recommend you to buy a boat slip. Most of the renters are boaters.